Do men who have ED have a plumbing problem? Is ED just a matter of the pipes being too clogged? One of the causes of erectile dysfunction in men is poor metabolism which leads to stress in the body. And it may be the biggest cause of ED. When I say stress in the body, I don’t mean stress from being unemployed, or having your boss yell at you. Years ago, I had a revelation about erectile dysfunction. I discovered that men’s “rockiness” problems were due to desensitization. Knowing the cause of the problem gives us a place to start to find solutions. 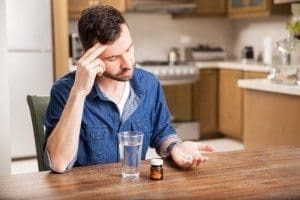 Men: Is this drug causing your erectile dysfunction? 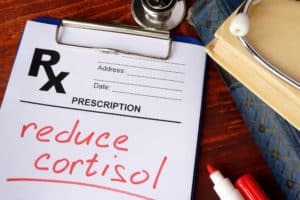 There is a whole class of medications that may be causing your erectile dysfunction. they cause low testosterone and low estrogen levels, along with severe erectile dysfunction. 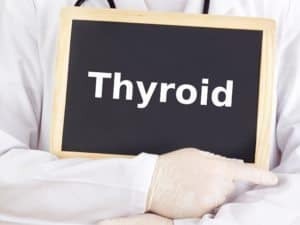 Is your ED from a “healthy” low thyroid level? You can look at a lot of male problems as endothelial dysfunction. 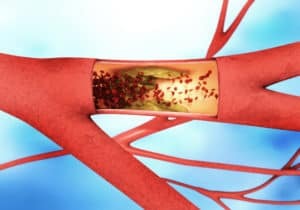 Endothelial cells are the cells lining the blood vessels, the erection chambers, and the heart. They line everything in the body. Radical Prostatectomies CAUSE erectile dysfunction. But there is hope. If you are one of the thousands of men who have undergone the removal of your prostate (otherwise known as a radical prostatectomy) and are now suffering ED, there IS hope.